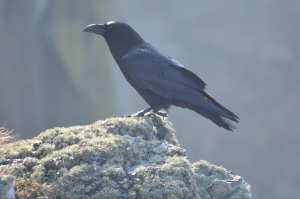 Observation - Raven 2 - UK and Ireland. Description: Cant believe how close this bird landed next to me. Cant believe how close this bird landed next to me.